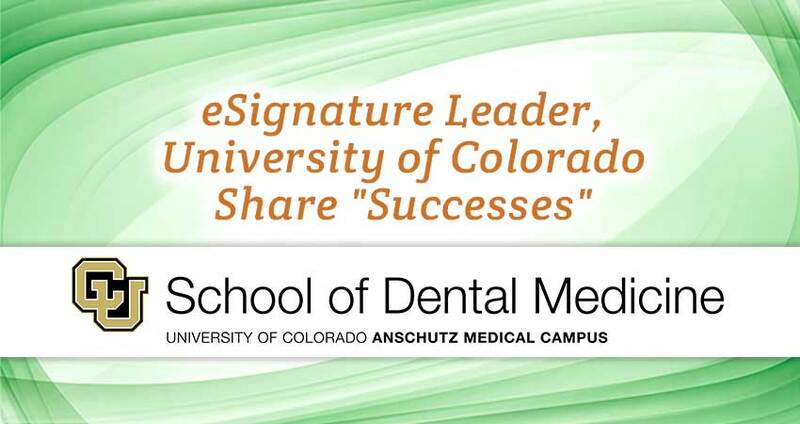 COLUMBUS, OHIO (July 24, 2018) – Powering the future of integrated health is more than a mantra for the University of Colorado School of Dental Medicine. It is a rallying cry for peak performance in every sector. “True collaboration among health and health IT professionals is the key to providing patients with cutting-edge clinical care which improves their overall wellbeing,” says Stephan Herron, President and CEO of Scriptel Corporation. The university’s dental clinics provide nearly 100,000 clinical visits yearly. Key stakeholders at CUSDM recently made a move to improve its delivery of care even further, purchasing 200 chairside digital signature capture pads from Scriptel. The Scriptel support team remained at the ready, responding immediately to CUSDM’s inquiries and arriving at optimal configuration settings for uninterrupted performance. Scriptel is a Gold-Level Sponsor of the event which will run Wed., July 25, through Fri., July 27 from 8am to 5pm MT. CUSDM is located at 13065 E. 17th Ave., in the growing suburb of Aurora (pop: 361,710) east of Denver. The three-day consortium is a gathering of dental school and dental organization professionals who utilize axiUm electronic health record (EHR) products. Topics of discussion will include: best practices, clinical operations, technology, business processes, research, and education. Founded in 1982, Scriptel continually improves digital workflows while providing top-tier support for information security, document management, and back-office computer system networks. Its drive to help clients achieve a zero-failure rate is unparalleled. More than 3 Million of its native USB end-to-end signature capture device and handwriting recognition solutions are deployed worldwide in healthcare, Point-of-Sale and other dynamic environments. Improve your own organization’s performance levels—at a great price point, including superior technical support and warranty programs—by emailing Sales@Scriptel.com. Attending the event? Ask presenter Steve Sedaker how Scriptel can help you! Click HERE to learn more about Scriptel’s collaboration with CUSDM.